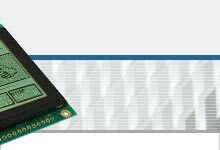 Welcome to Admatec AG, well-known for providing solutions in the field of displays, EMC & inductive components, as well as ICs and electronic components. Technical support, system integration, engineering and assembly of sub-systems, are of paramount importance to us. 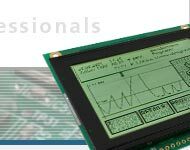 We offer our clients professional support when integrating new components and units into their applications. Contact us about your current project. You will be convinced. Personal consultation is our strength.